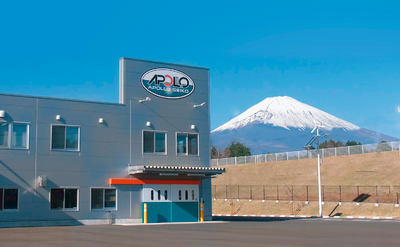 Apollo Seiko Europe provides tailormade automated solder solutions. We are specialised in high speed precision soldering solutions with the highest standards. With our international network and over 45 years experience we can share our knowledge, deliver quickly , and provide global back up for our customers.